We heard earlier this month that the first known case of United States law enforcement gaining access to an iPhone via Face ID had taken place, and now we are also hearing that police around the country are being told to be careful when handling a suspect’s iPhone so as to avoid triggering the device’s security features and thus disabling Face ID altogether. 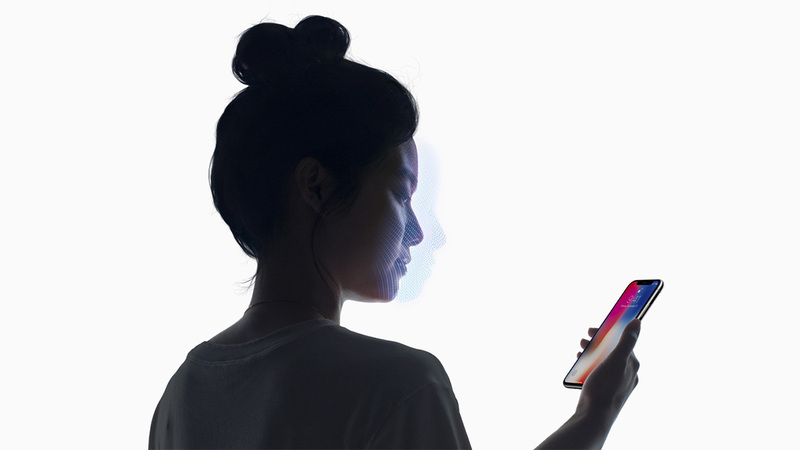 In its current form, Face ID will disable itself after five unsuccessful unlock attempts, reverting to requiring passphrase entry in order to unlock. Law enforcement doesn’t want this to happen, because while it is able to compel people to unlock a device via Face ID, it does not have the same powers when it comes to forcing people to enter a passphrase. That’s in reference to when Apple’s Craig Federighi encountered a troublesome iPhone X during its announcement event. 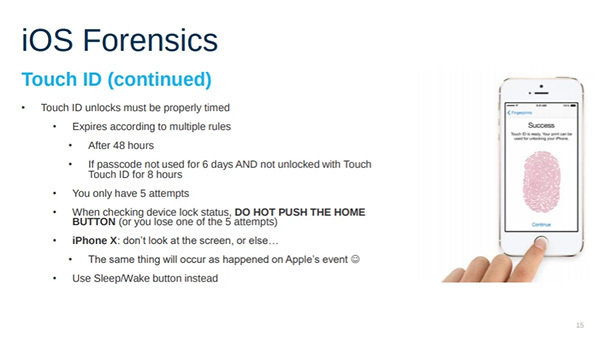 Because that handset had been handled by multiple people before the event took place, it had disabled Face ID. Of course, Federighi didn’t know that so when he tried to demo the new headline feature, it failed because the iPhone X rightly demanded a passphrase. Police want to avoid the same outcome. Elcomsoft’s CEO, Vladmir Katalov, explained to Motherboard. If you do find yourself in a situation where you need to easily disable Face ID, whether for reasons relating to law enforcement or not, you can press and hold the side button and either volume button until the power-off screen appears. This disables Face ID until a passphrase has been entered.